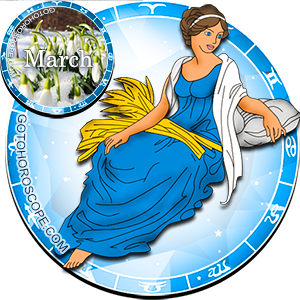 March 2013 Horoscope Virgo, free Monthly Horoscope for March 2013 and Virgo Astrology Forecast for the month ahead. 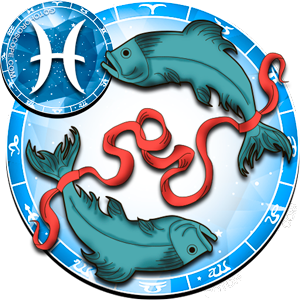 There are six planets moving into Pisces and your house of others Virgo. 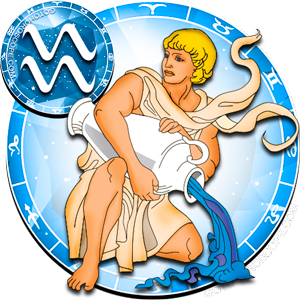 This movement will soften your world and bring out your gentle side Virgo. You will have a great empathy for those around you and you will actually feel their innermost thoughts. 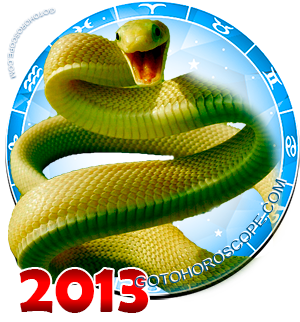 You still require details of relationships and happenings to keep your mind going and the closets in your mind closed. 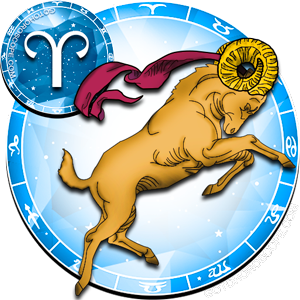 You may misread the intentions of someone close to you today. 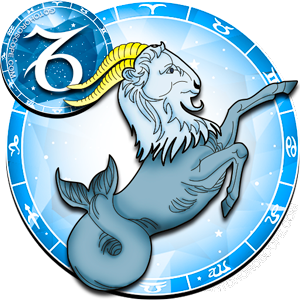 A misunderstood conversation while Mercury is retrograding in Pisces will cause hurt and a bit of disappointment. You will struggle on the 17th to keep your goals and you energy motivated. Things seem to lose their importance. 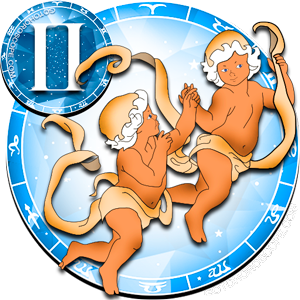 Confusion will dissipate on the 12th of March and you can start to move forward again. Don't be surprised, however if it takes you until the 23rd to gain back you high energy. 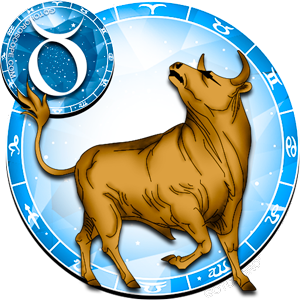 Libra full moon, who is very diplomatic brightens your house of values on the 27th of March and reminds you that having to make compromises does not mean that you are sacrificing your beliefs. It only means that you are a good person with a great big heart. March 1st is a day of deep thoughts. You will not need to say anything to your partner or family; they will know what you want and what you need. You will strengthen your resolve and become both constructive and creative. 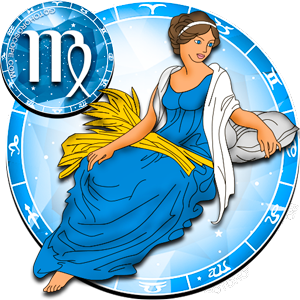 Take care of responsibilities today, Virgo. you will need organization to get through the month. On March 2th through the 7th you will love your work! 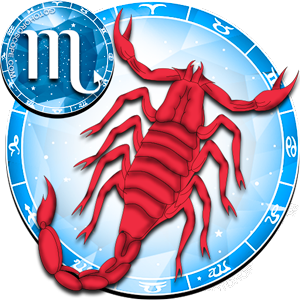 This is also a great time to revisit your personal issues and relationships. 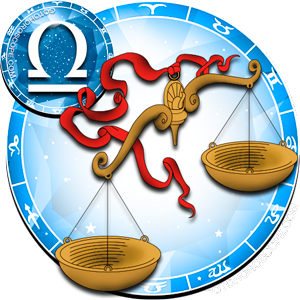 On the 6th of March the conjunction of the Sun forces you to think about relationships. You will need to intelligently discuss where you and your partner are going with things. There are problems far away in the sky, but they are rapidly falling. Discussing difficult subjects will travel far in resolving all the issues that you have in your family, relationships and friendships. 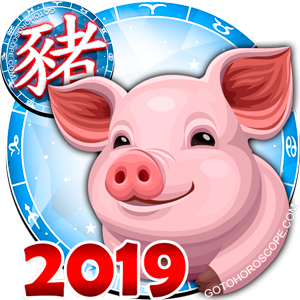 March 9th through the 12th you play the part of the fool and say something that is so totally off the mark that you are very embarrassed as well as hurt. 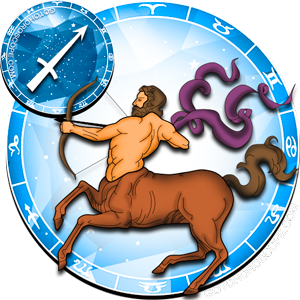 Pause to consider other's feelings Virgo, but do be aware that on March 12th you will need to exercise great caution. Maybe the best thing is to keep quiet. March 20th through the 22nd is a perfect time to reconsider your values. Are you doing what you were brought up to do? If not, rethink. 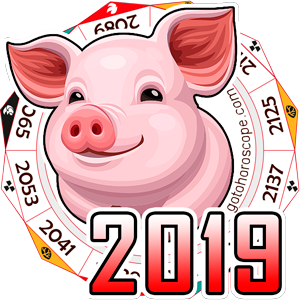 As the Sun moves into your house of deep sharing and on the day of the spring equinox, you will want an intense connection to someone special. Perhaps Mars will help you out by setting off emotional fireworks. Or maybe triggering conflicts and fights? 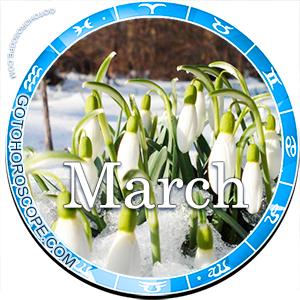 The last of March you will have a craving for harmony in your relationships and you will want want to lighten up your social life. You can't decide on a course of action, however. 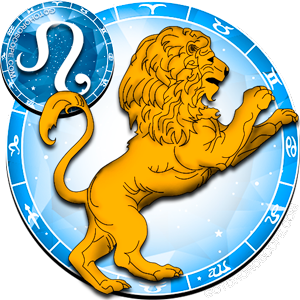 March 28th through the 29th forces you to seek stability and excitement at the same time. 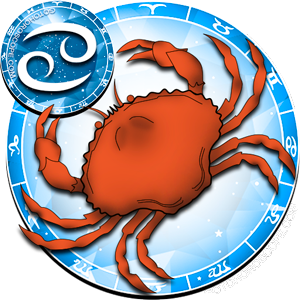 There are uncomfortable alignments with Pluto on the 31st that sit up feelings of jealousy and resentment. It will be difficult to relax, but facing challenges can make you a better person. Be kind and honest in all your dealings.